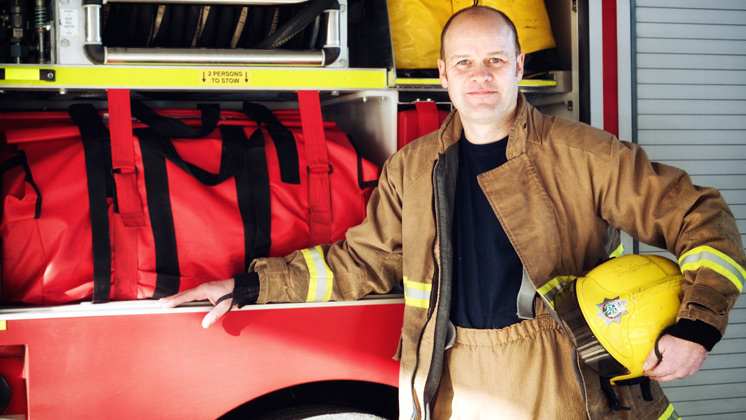 Find out how The Fire Fighters Charity has supported beneficiaries across the UK and how you can share your story with the fire community. 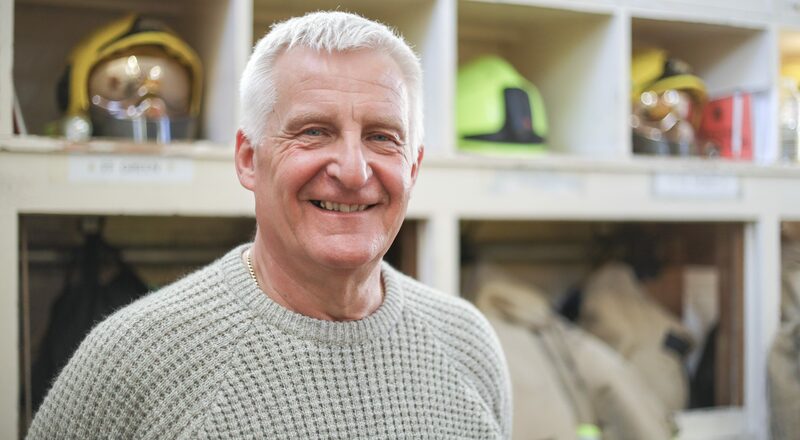 If there's anyone who understands the importance of maintaining social connections when retiring from the fire service, it's Ken Seager. 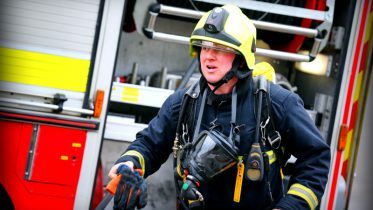 The former Chief Executive of the Charity now volunteers to help set up and run one of our Living Well Groups, a networking group for retired fire service personnel. Andrew Impey is a remarkable young man. 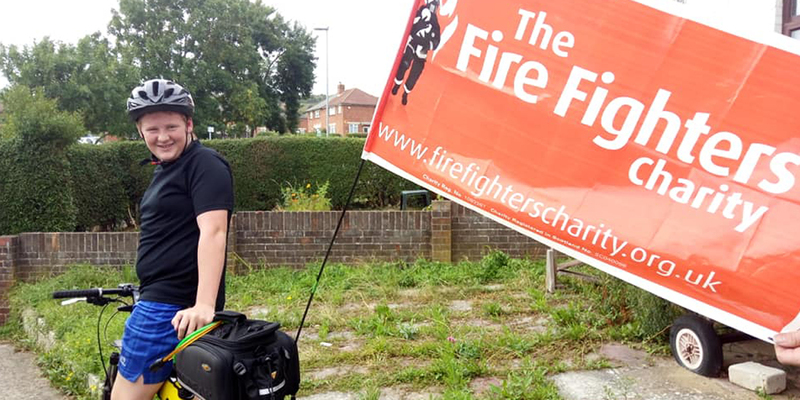 Not only is he raising money for The Fire Fighters Charity by trying to visit all fire stations in the UK, but as an autistic teenager, he is also raising awareness of the disability among the fire and rescue community. He tells us all about the journey his One Lad’s Challenge has taken him on. 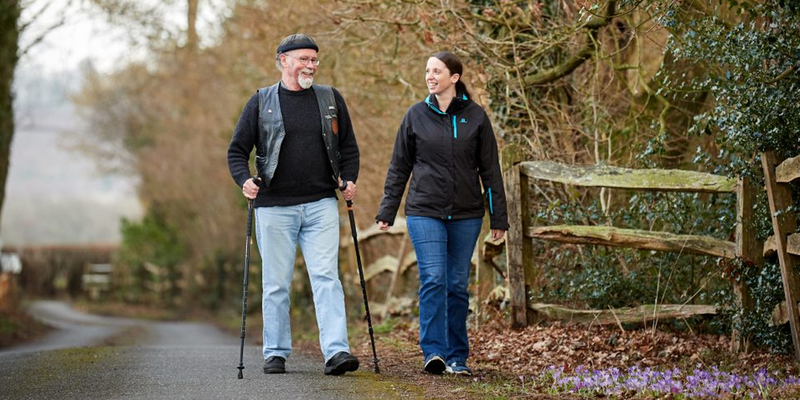 For someone who was told he would never walk again, watching Bob Stovell walk through the woods with his daughter, Jo, is a pretty special sight. As the cover stars of our Spring issue of Shout! 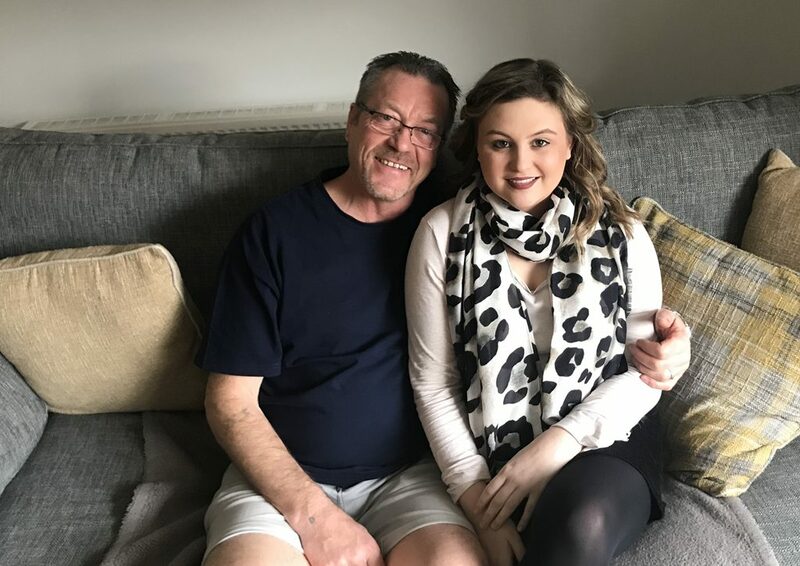 magazine, the pair tell us about the accident that changed their family's lives, and how the Charity supported them in the years that followed. 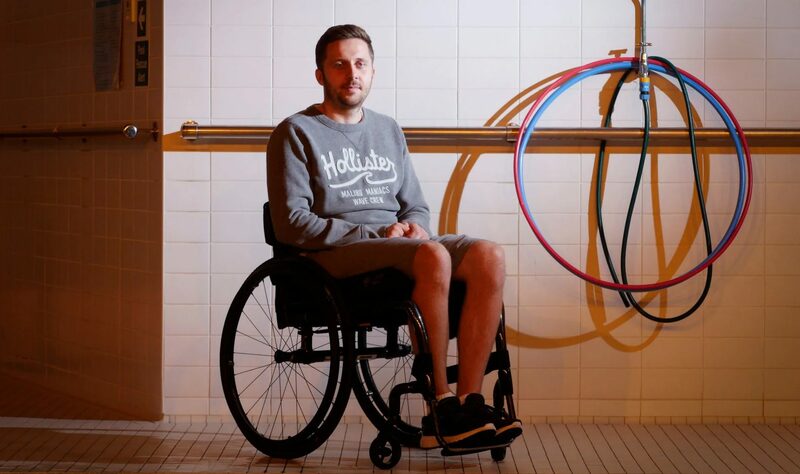 Only a few hours into his stag do in Magaluf in the summer of 2016, the course of James Thorpe’s life was altered in just a few seconds when he ran into the sea, fell, and broke his neck. Here, the former London and Norfolk firefighter shares his story. As a word of warning, some readers may find the account of his accident distressing. A little-known relaxation method helped Tayla Marshall combat the crippling the anxiety that had all but taken over her life. And she learned it during a visit to Jubilee House. 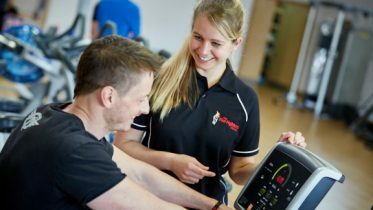 Find out more about the broad range of health and wellbeing services provided by the Charity, as well as about our 73 year history. Find out who the Charity helps and whether you're eligible for support.